Welcome to another edition of Penguin of The Week! 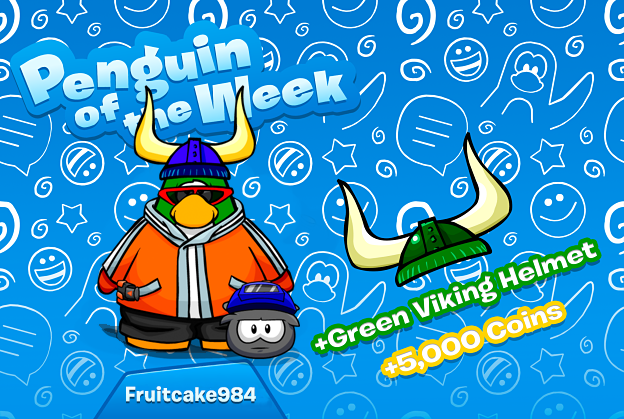 This week we are awarding the user Fruitcake984, also known as Chris on our Discord server. Fruitcake984 is an active member of the CPO community on Discord and in game. He is friendly and always willing to give help to other players. He is also a highly valued moderator on the Wiki. When he isn't creating pages or helping other Wiki staff, he can be found attending ETA events.